A knowledge sharing event on the protection of river banks and riverbeds will take place at the Italian Embassy in New Delhi on May 12th. 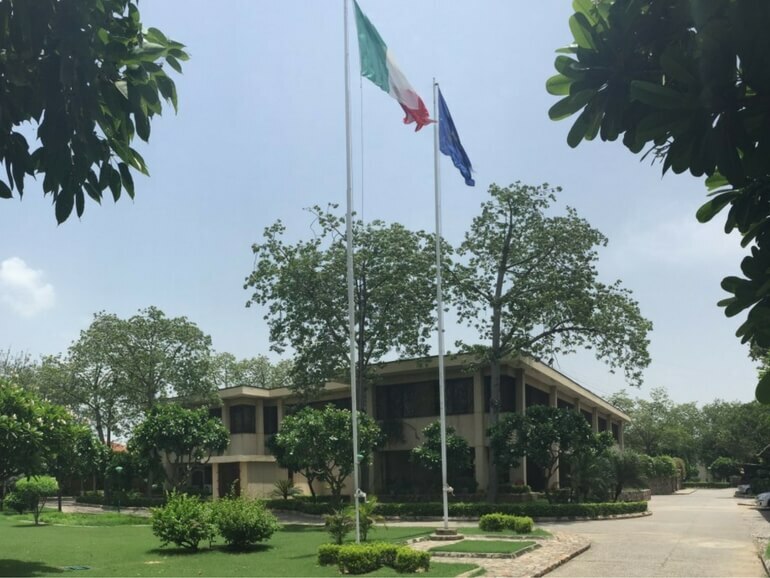 Mr Francesco Galante, Maccaferri’s International Project Manager – Coastal & Marine Sector Specialist, will conduct the workshop hosted by His Excellency Mr. Lorenzo Angeloni, Ambassador of Italy. Our experience in hydraulic works started in the 1890s when Raffaele Maccaferri invented the famous gabion while carrying out erosion protection and river channel reconstruction works along the River Reno, in Bologna, Italy. We changed the landscape of civil engineering 130 years ago and we now possess particular expertise in the protection and training of rivers and streams. We are pleased to be able to share our knowledge with key Indian officials from ministerial departments such as the Central Water and Power Research Station- CWPRS and WAPCOS, which represent engineering excellence in hydraulic works in India. Mr. Francesco Galante, our International Project Manager – Coastal & Marine Sector Specialist, will conduct the workshop on “Applications of Flexible Systems in River Engineering”.